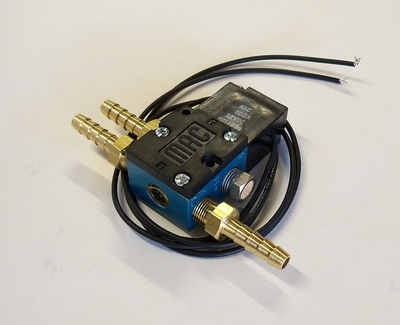 HA Motorsports 4 port boost control solenoid with fittings kit. 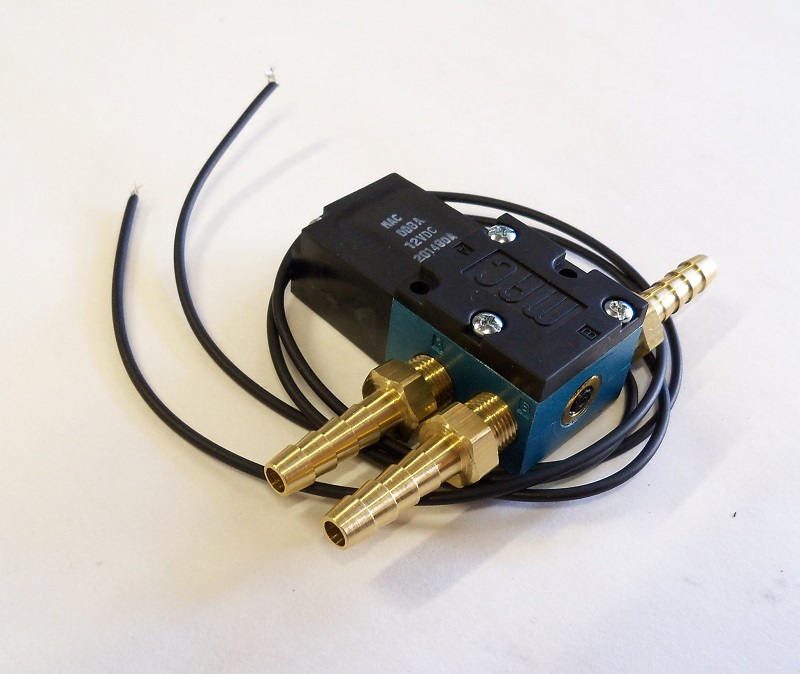 By using a 4 port boost control solenoid, you are able to run a vacuum line to both the top and bottom of your turbocharger's external wastegate. The result is much greater control over boost levels. Run a very light wastegate spring and fully control boost levels through the boost solenoid so that you can run low boost in 1st gear, but then ramp up boost as you accelerate for the best possible traction and acceleration. This boost control solenoid is normally closed, meaning that if it ever fails you will run off of your wastegate spring and not over-boost.